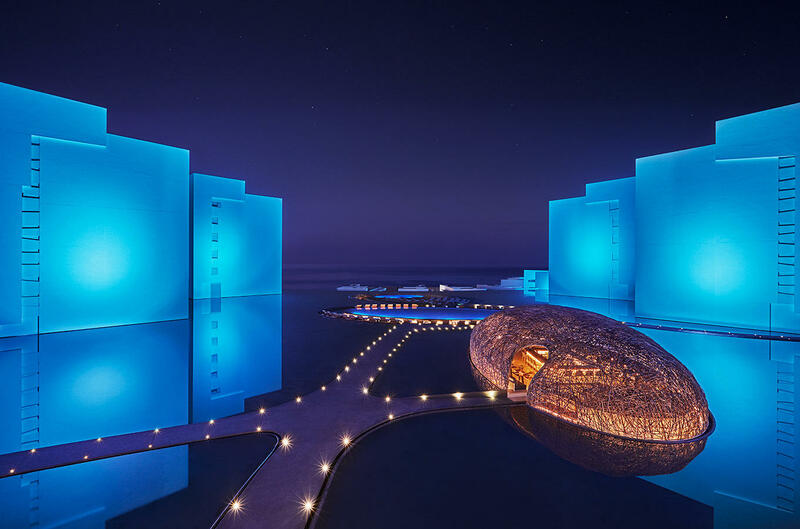 Imagine life right at the edge of the horizon, where the Sea of Cortez meets miles of sandy beaches and architecture unlike any you've ever seen, making every day a cinematic adventure. 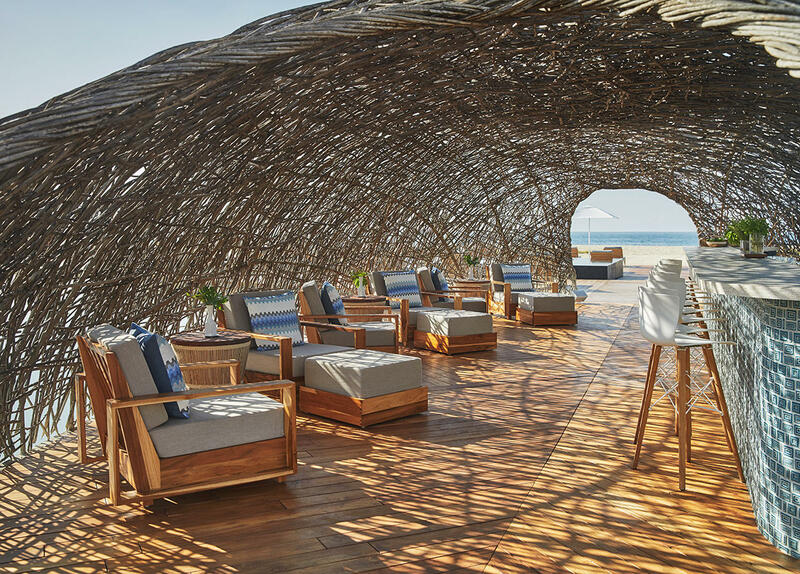 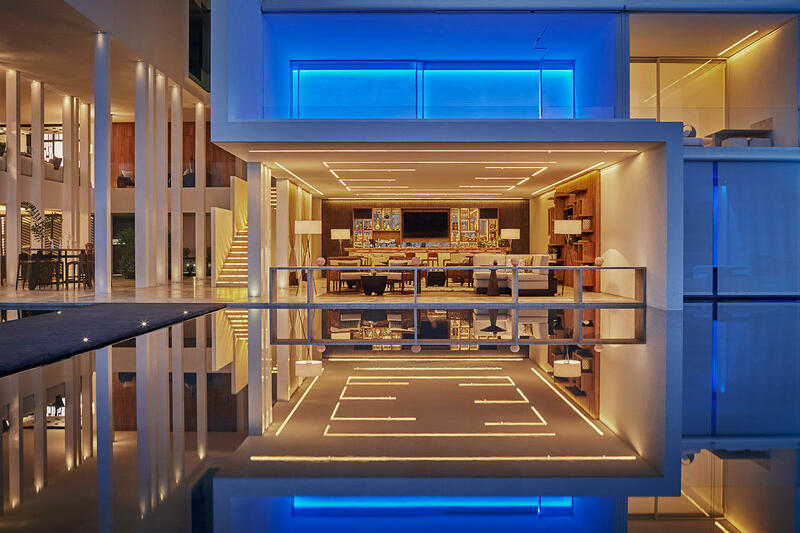 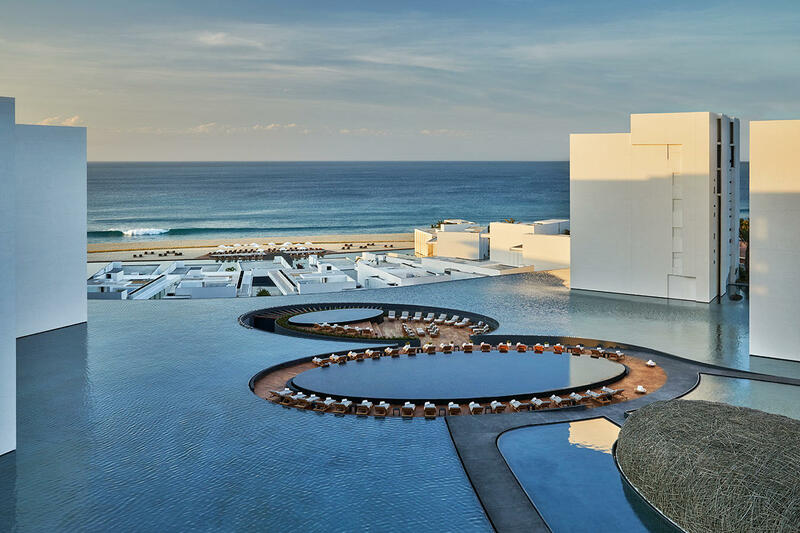 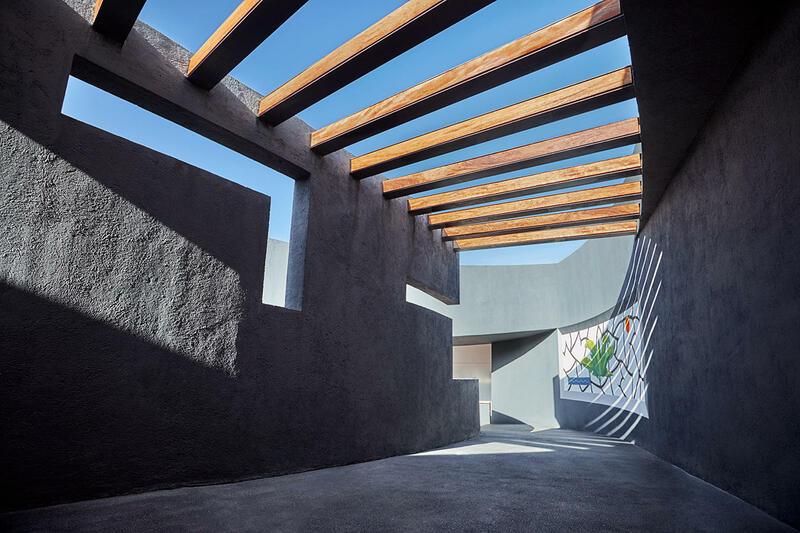 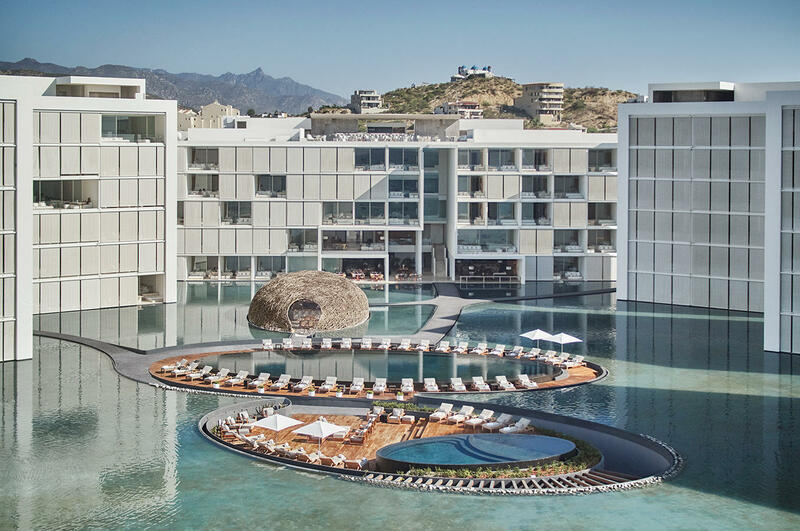 Own a luxury residence at Viceroy Los Cabos, located just 20 minutes from the San Jose airport in Baja California Sur, and you'll always have a place to connect with nature in the most luxurious of ways. 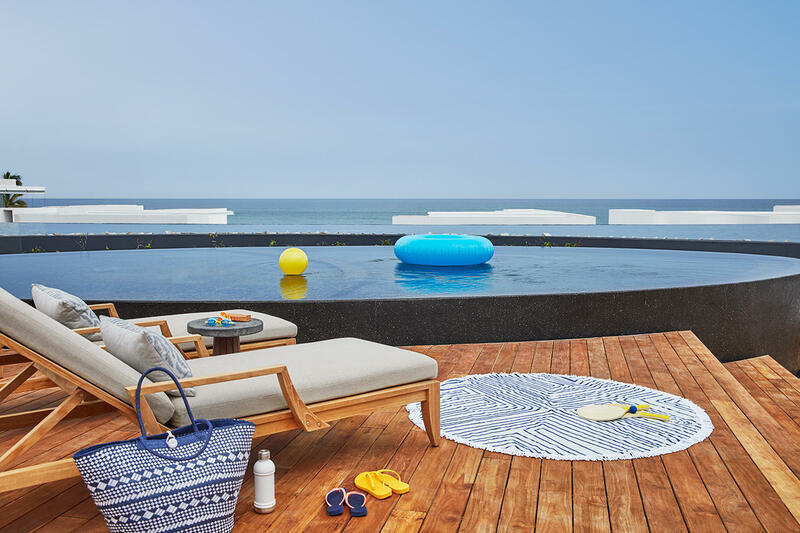 Awaiting you at your residence: indoor/outdoor living spaces with unobstructed ocean views, large soaking tubs on the terrace, and access to the best the region has to offer. 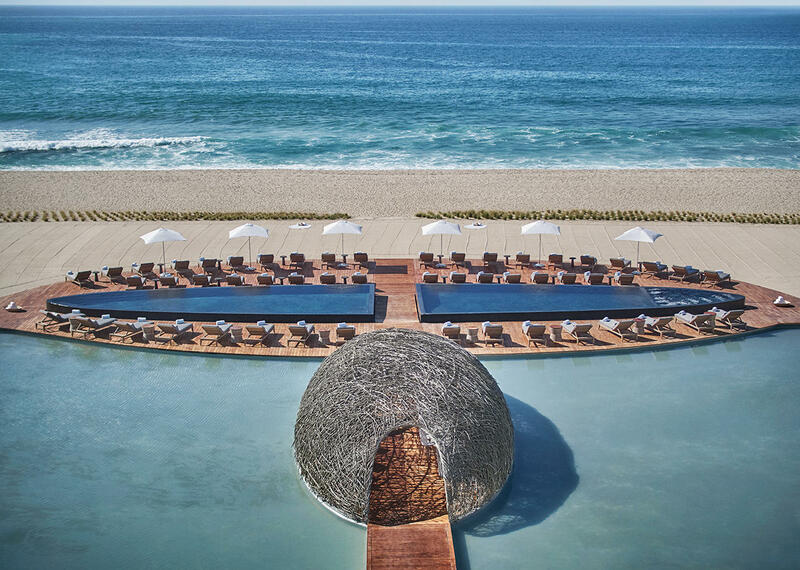 Go ahead – set off on a kayak or wave runner, enjoy a meal beachside, have a spa day or head into town and see the local art in the historic Colonial streets of San Jose. Remember to Live.